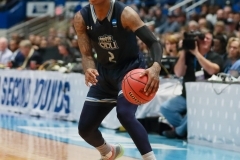 HARTFORD, Conn. — Given today’s extraordinary performance here at the XL Center by, perhaps, the NCAA’s most extraordinary player, invoking a line from Ice Cube’s iconic song “It Was a Good Day” seems to be the most appropriate way to start our coverage of the 2019 NCAA Tournament. 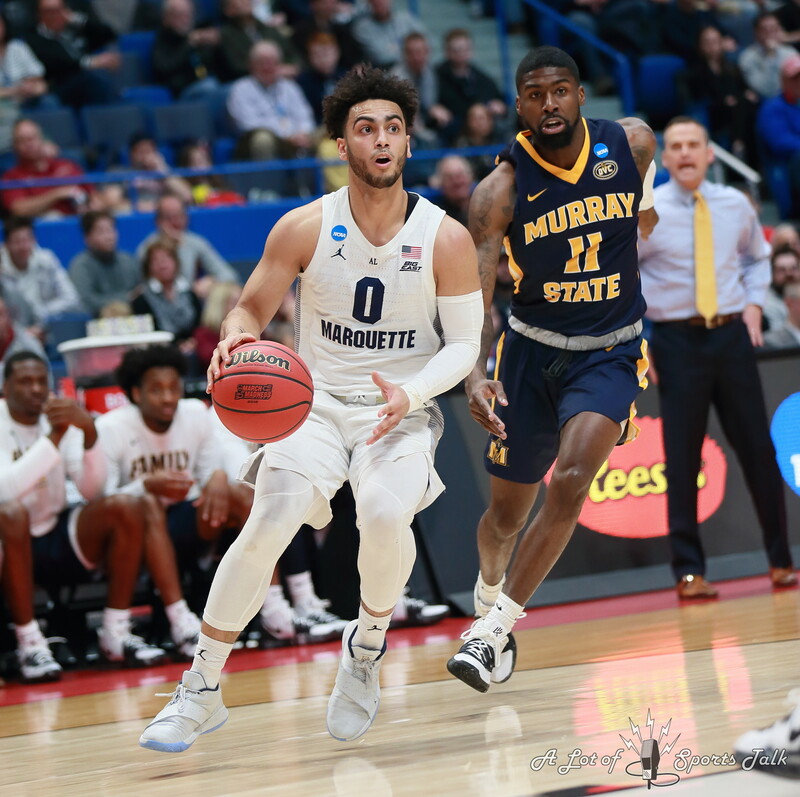 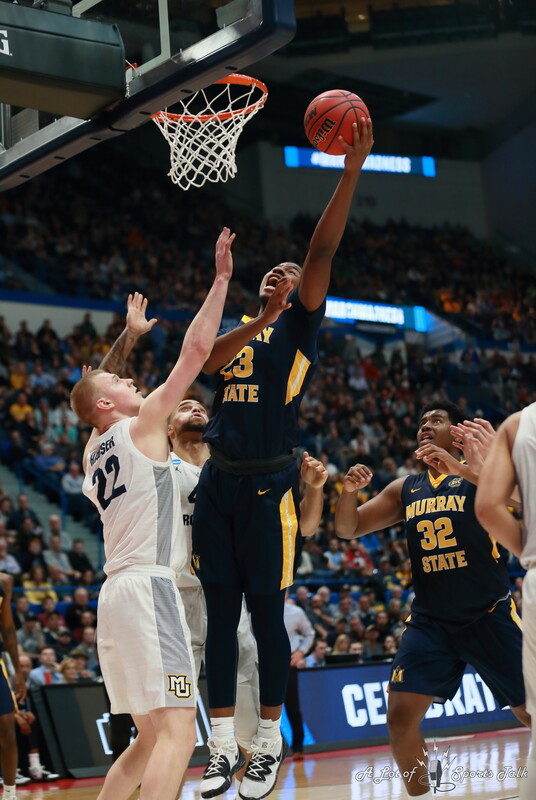 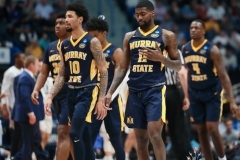 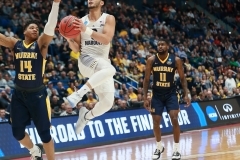 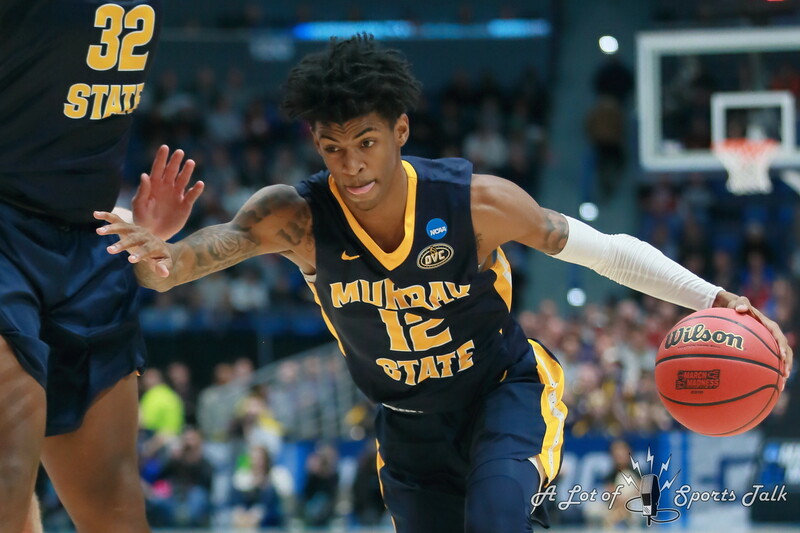 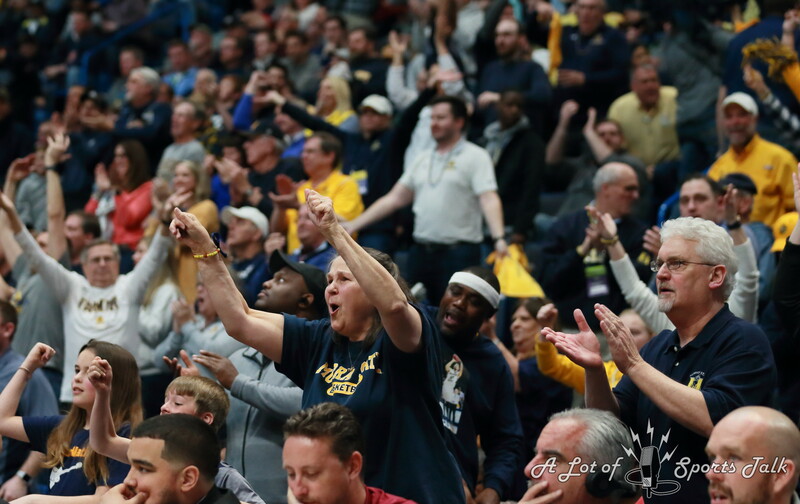 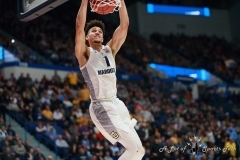 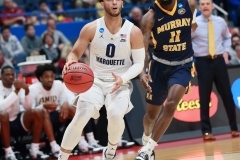 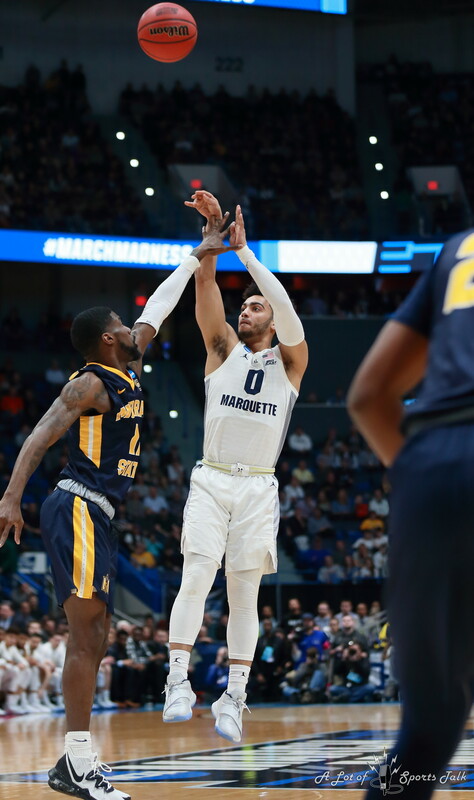 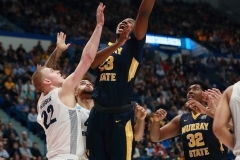 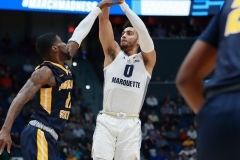 There was no messing around from Murray State’s phenomenon, point guard Ja Morant, during the Racers’ 83-64 victory over the Marquette Golden Eagles in the second afternoon game of Thursday’s action in the Big Dance, another game to add in the long list of No. 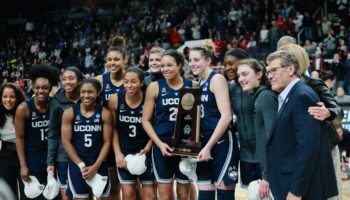 12 seeds defeating No. 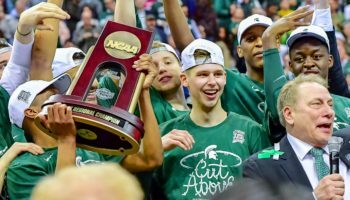 5 seeds in the Tournament. 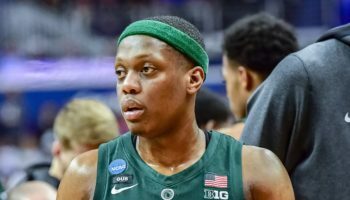 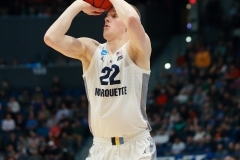 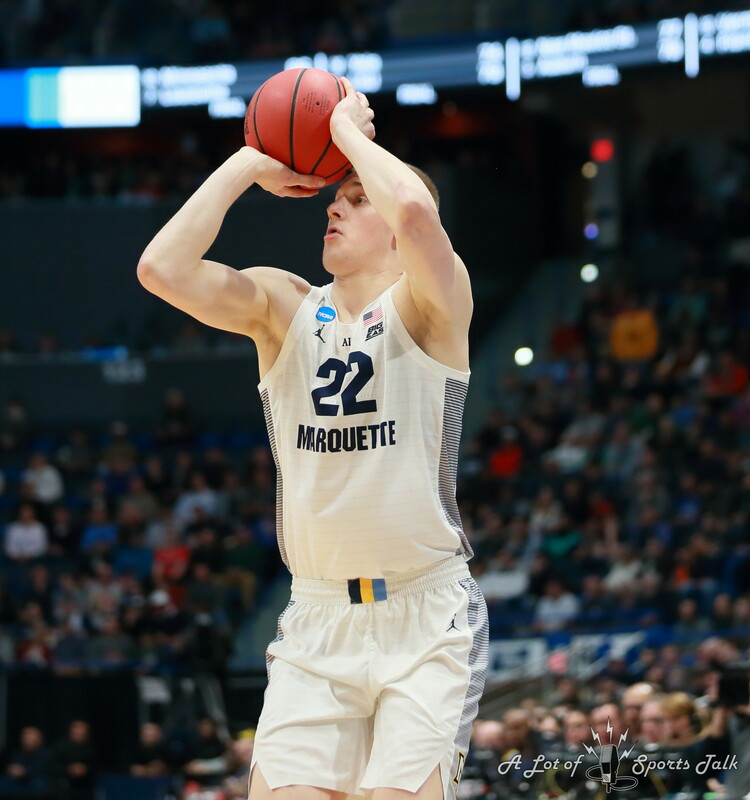 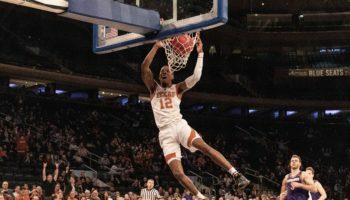 But in the long ledger, no player on any 12-seed might have had a better game than the future lottery pick had in today’s contest, producing the first triple-double in the NCAA Tournament since Draymond Green pulled the trick for Michigan State back in 2012: Morant had a thunderous dunk over Joey Hauser midway through the second half, two of his 17 points; a number of his numerous crossovers, fancy dishes and spin moves helped to produce 16 assists; and his rebound with 4:35 remaining gave him the magical stat line, one that elicited a “TRIPLE DOUBLE” chant from the Murray State cheering section and a number of neutral fans in the arena that clearly became Racers fans for a day. 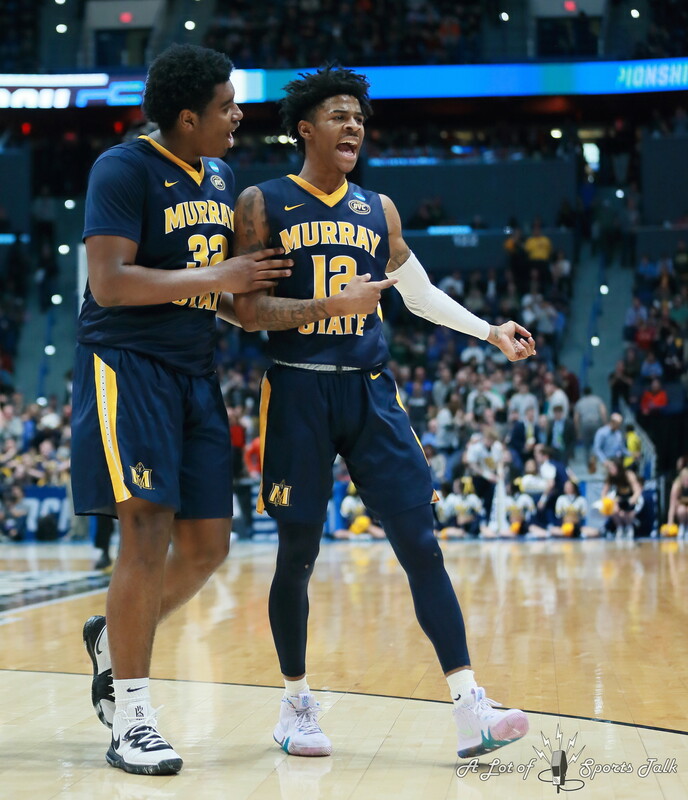 Morant came in with a lot of hype. 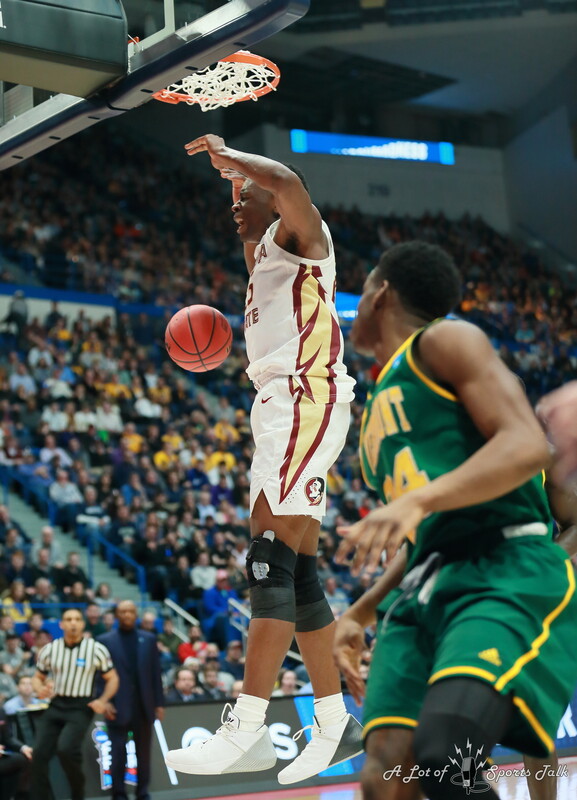 Today, he exceeded the hype. 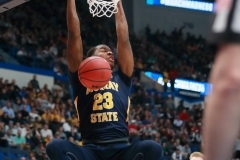 Tonight, he will be, once again, the man who generates the most buzz in sports circles in social media. 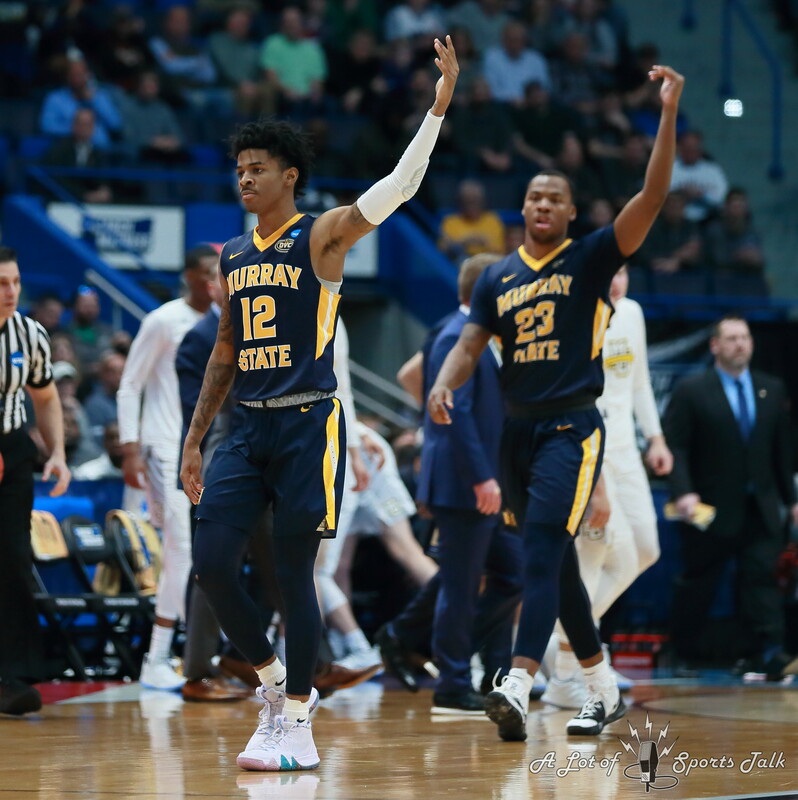 Morant’s teammates sure came through to make sure the game was not in doubt, as the Racers held a double digit lead for the final 18:54 of the contest. 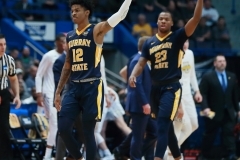 Redshirt freshman guard Tevin Brown led the Racers with 19 points, forward KJ Williams had 16 points on 8-of-10 shooting and guard Shaw Buchanan had 14. 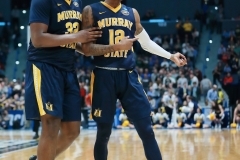 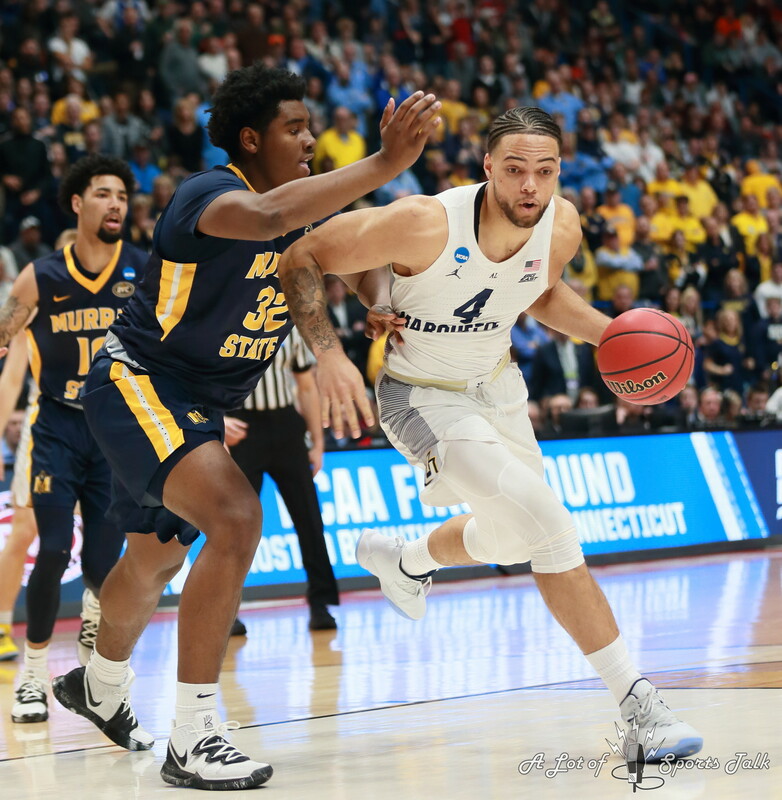 The Racers will attempt to pull off another seed upset on Saturday when it will take on No. 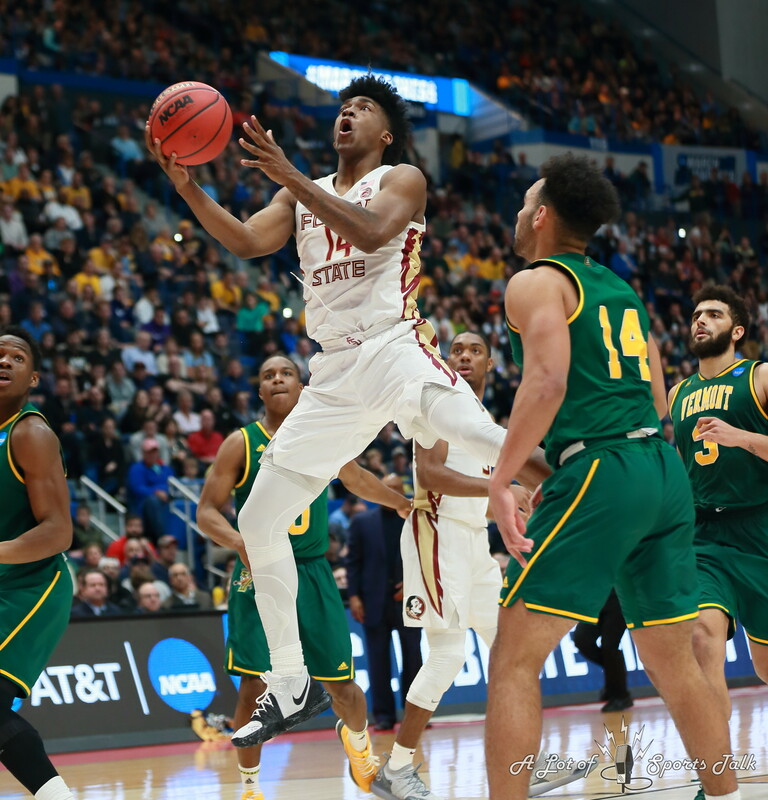 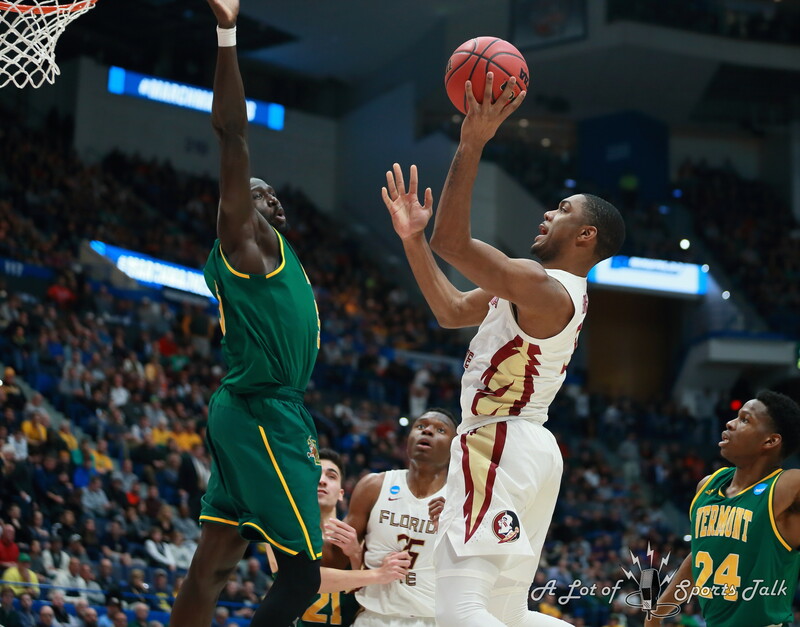 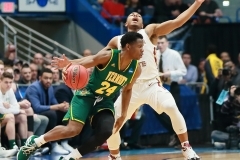 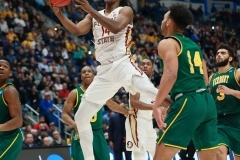 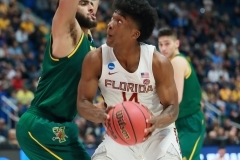 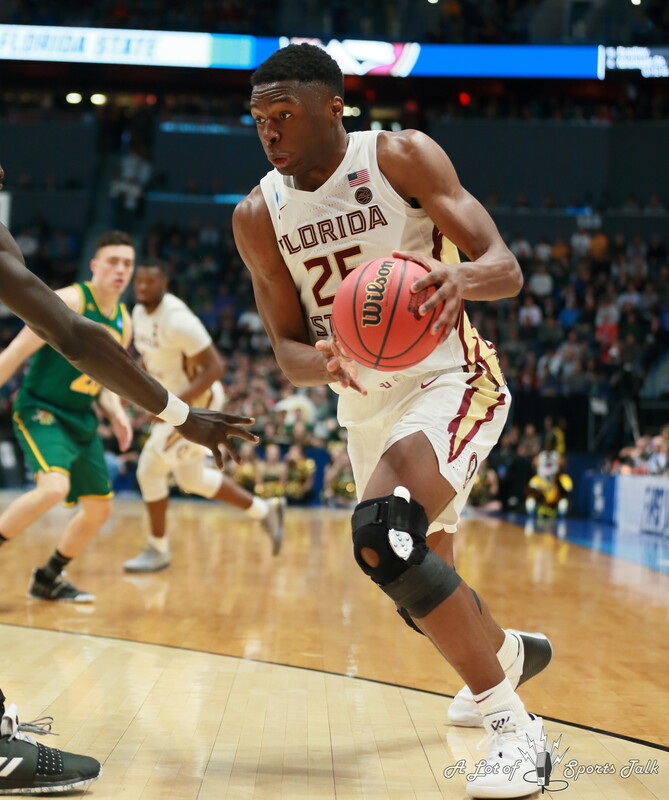 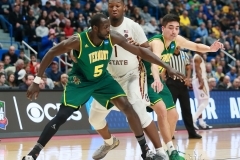 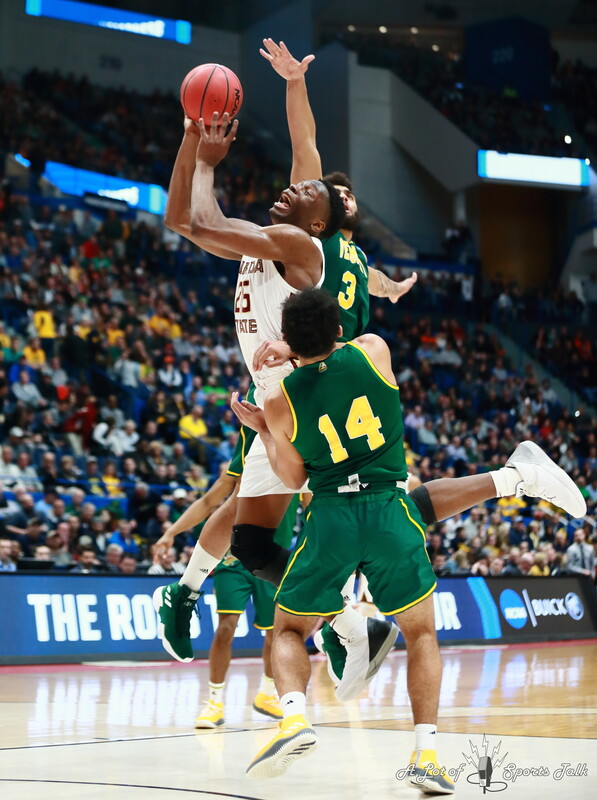 4 seed Florida State, as the Seminoles saw off a game Vermont squad 76-69 in the West Region. 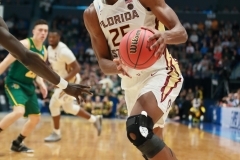 Terance Mann scored 17 of his 19 points in the second half for FSU while Mfiondu Kabengele once again was the spark plug off the bench, leading Florida State with 21 points. 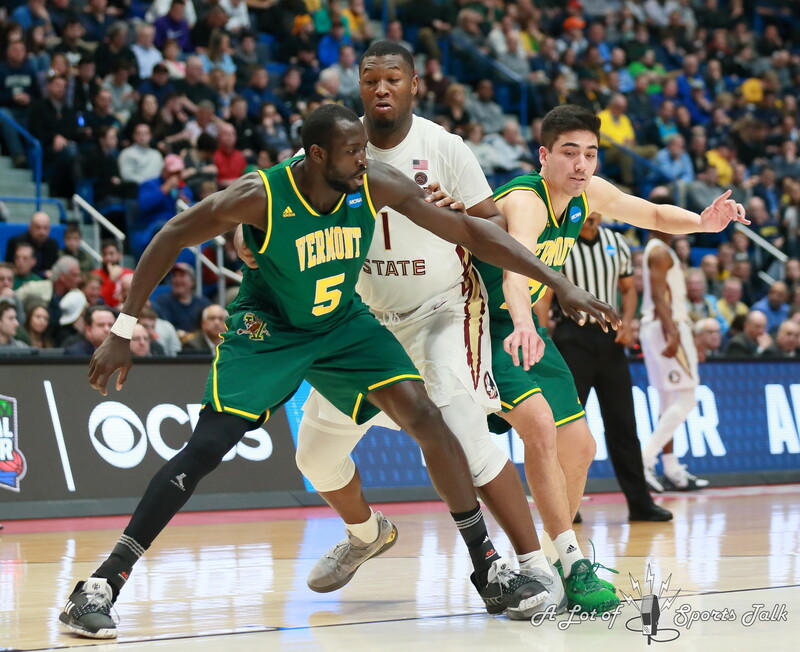 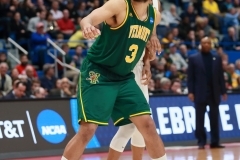 Anthony Lamb led all Catamount scorers with 16 points and Vermont was not able to come away with the win despite the fact that it hit 16 three-pointers, making exactly half of their attempts from beyond the arc. 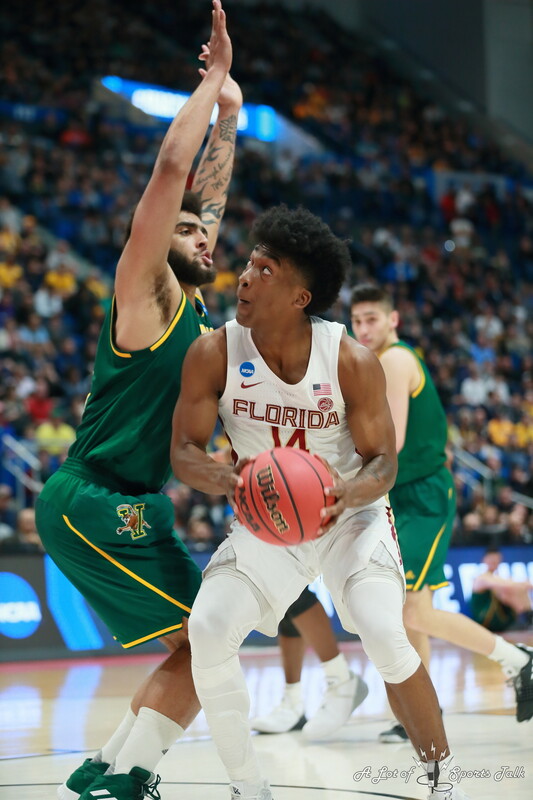 There was sad news after the game, as Florida State guard Phil Cofer, who did not play in the game due to a foot injury, received news in the locker room that his father, former NFL linebacker Mike Cofer, passed away due to an undisclosed illness at the age of 58. 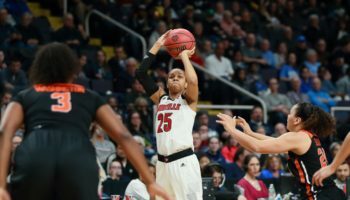 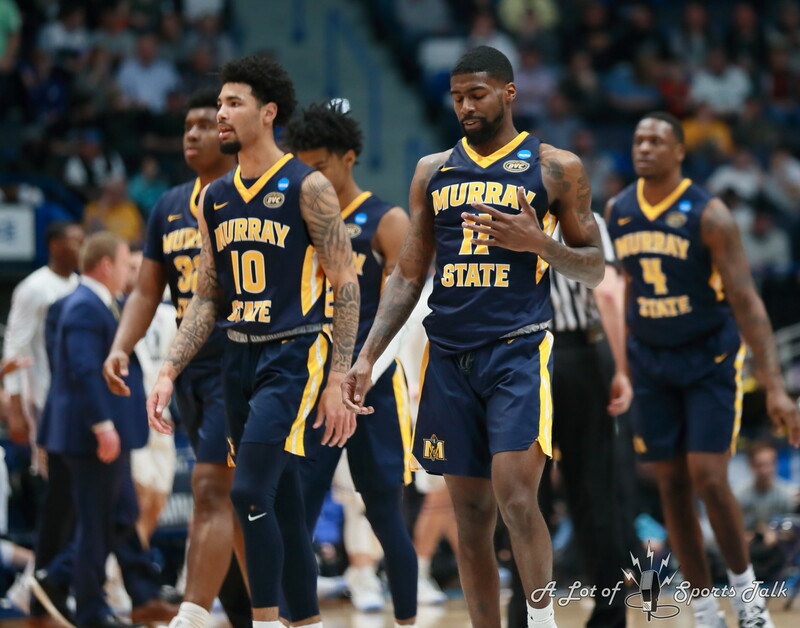 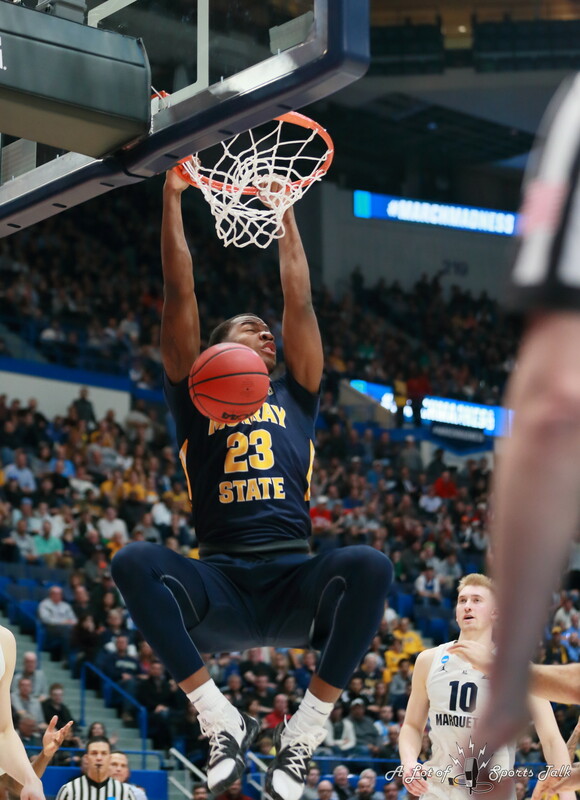 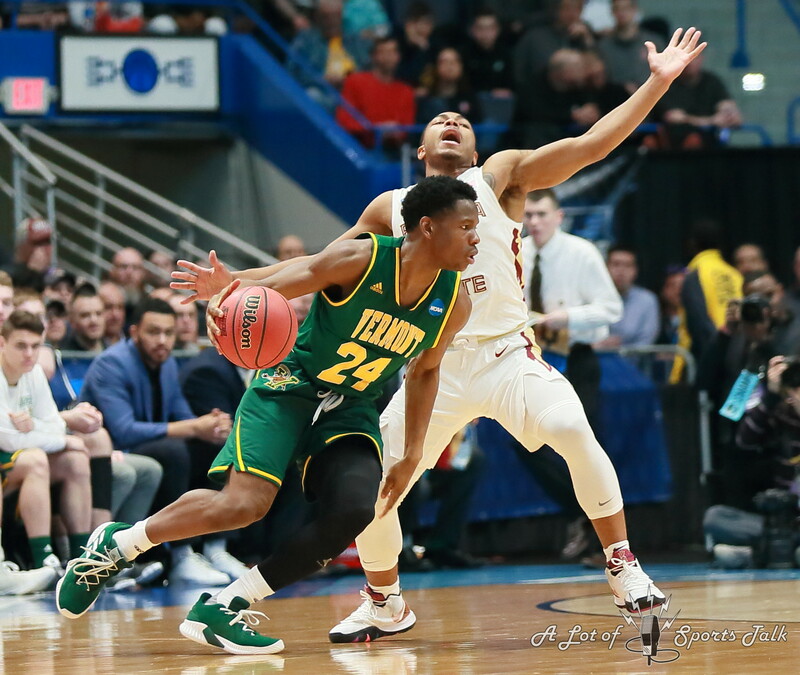 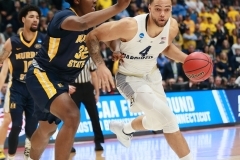 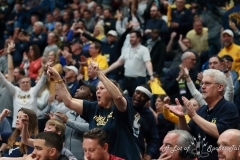 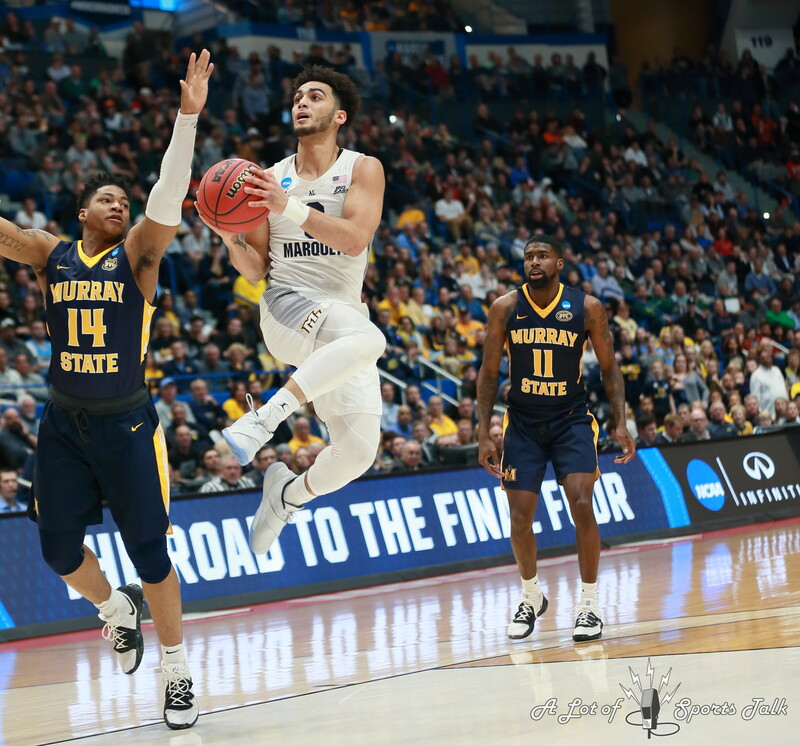 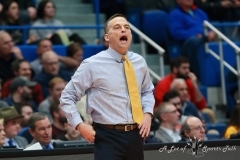 Apologies for the less-than-graceful segue, but the two games in the evening session, while competitive in nature, did not bring the same amount of drama and thrills as the game that set the nation abuzz involving Murray State. 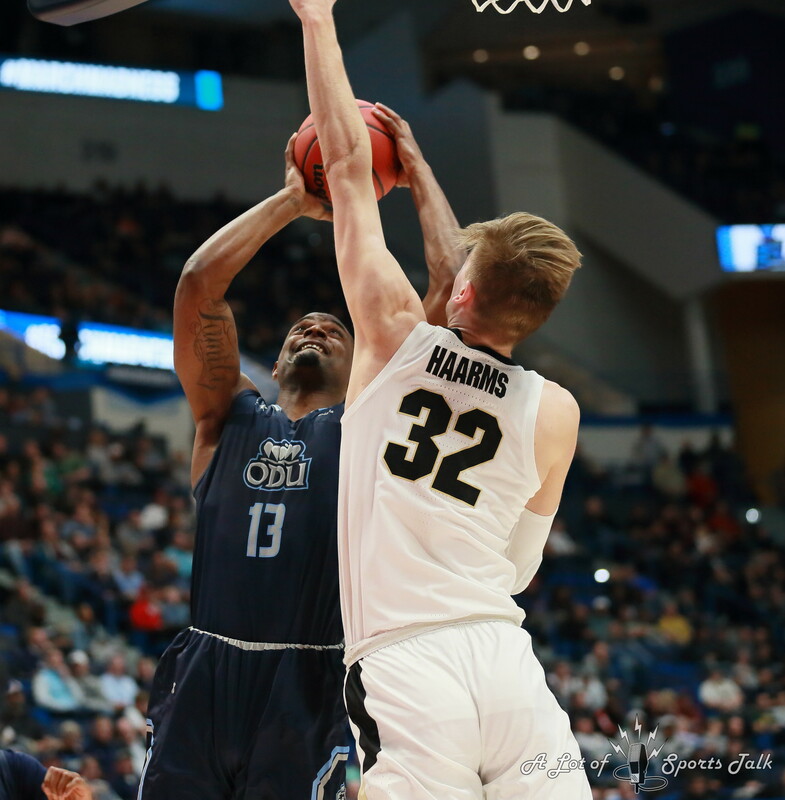 To start the evening in South Region action, No. 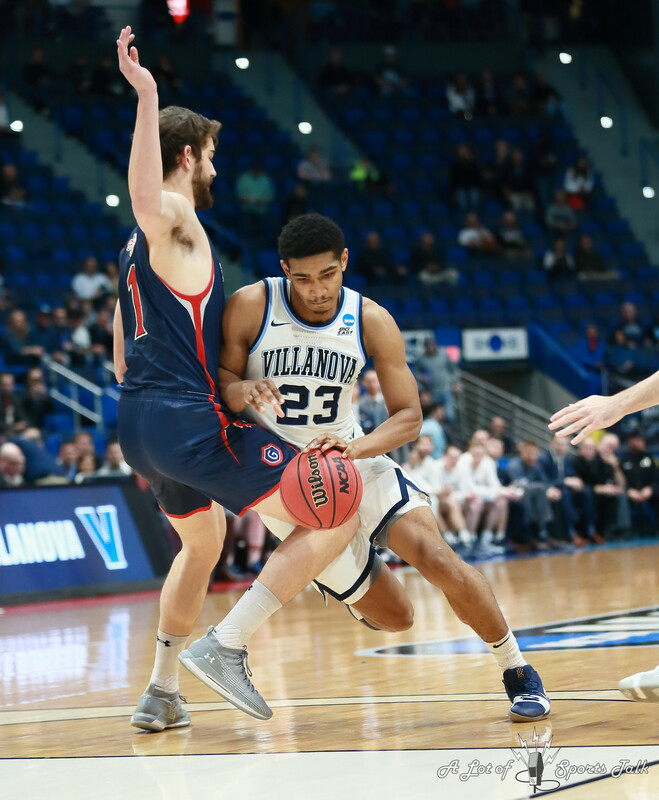 6 Villanova held off No. 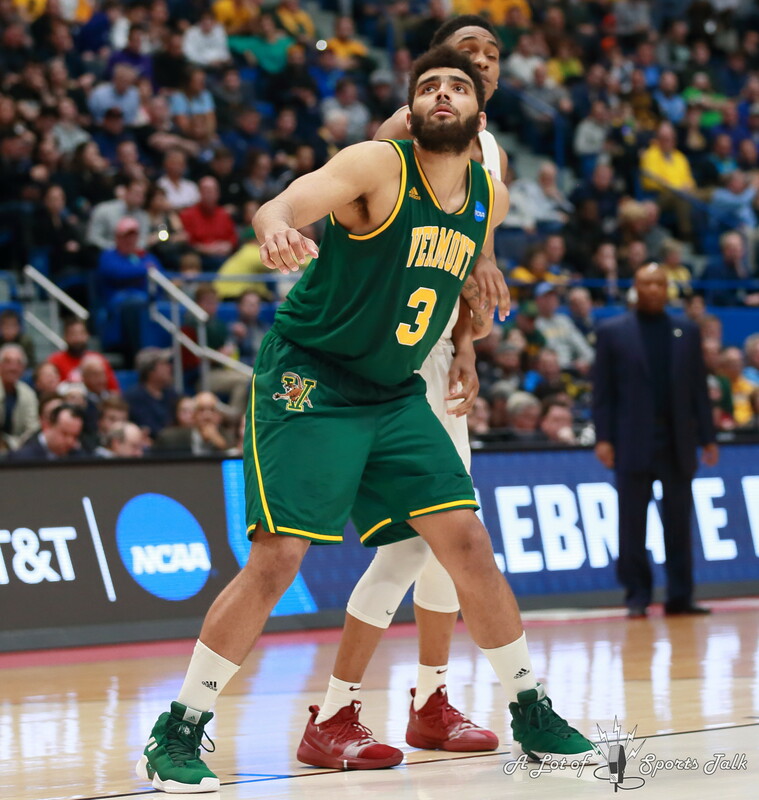 11 Saint Mary’s 61-57 as the senior combo of Phil Booth and Eric Paschall, members of both the 2016 and last year’s national championship teams, combined for 34 points. 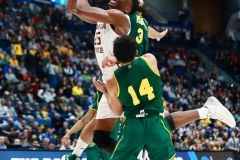 Malik Fitts and Jordan Ford each scored 13 points for the Gaels, who took a 30-28 lead into halftime but fell behind quickly to start the second half and never recovered. 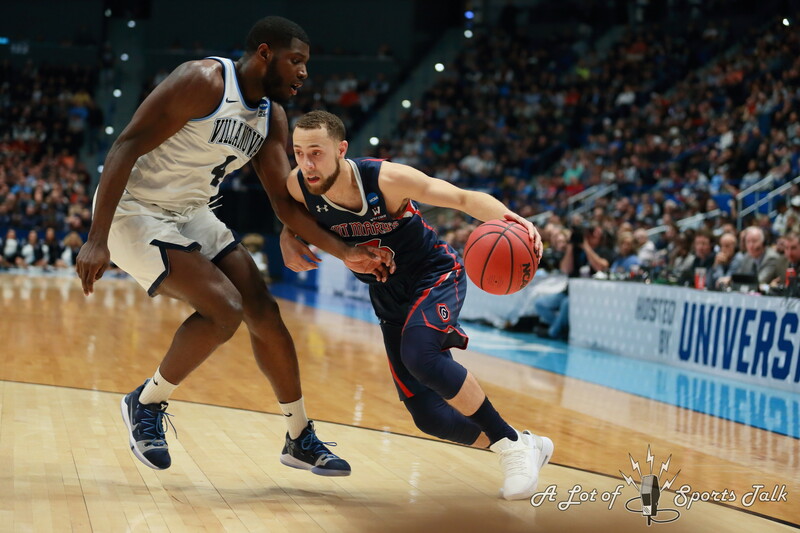 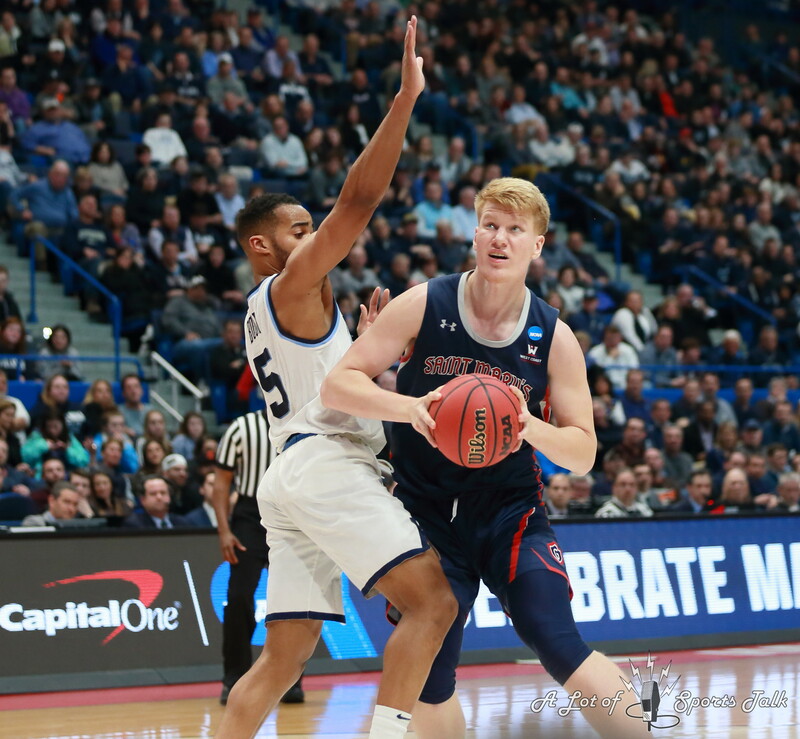 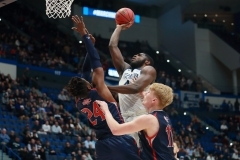 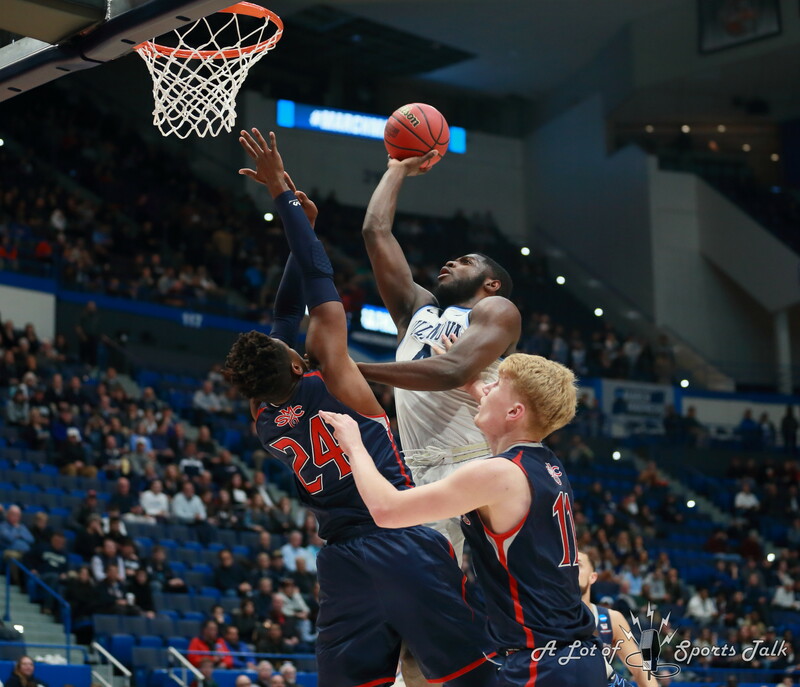 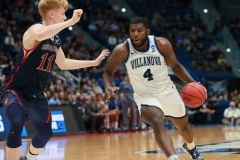 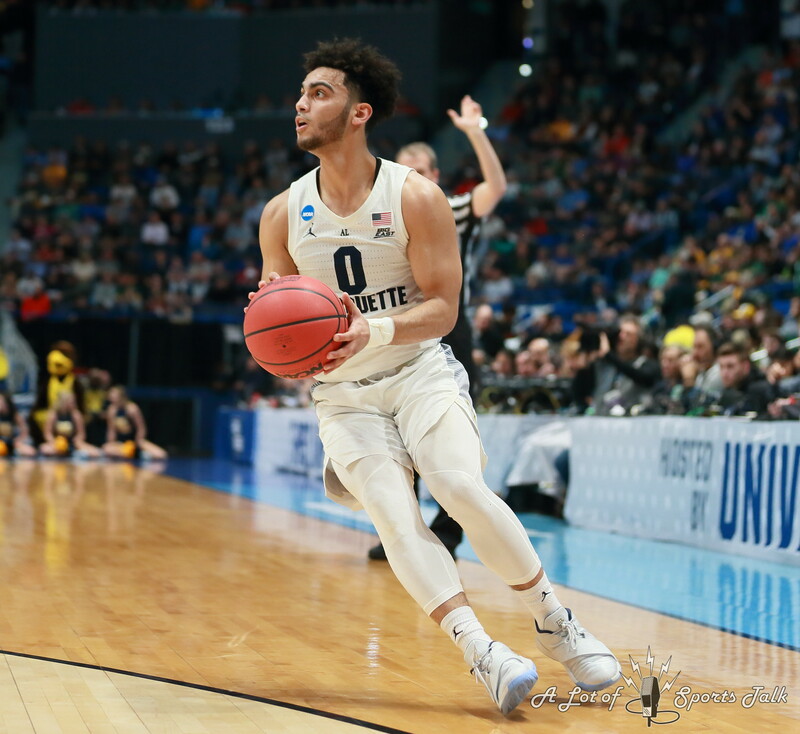 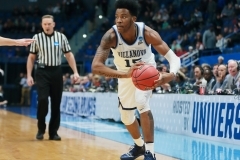 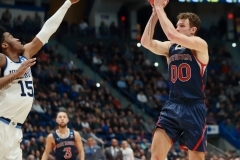 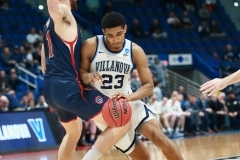 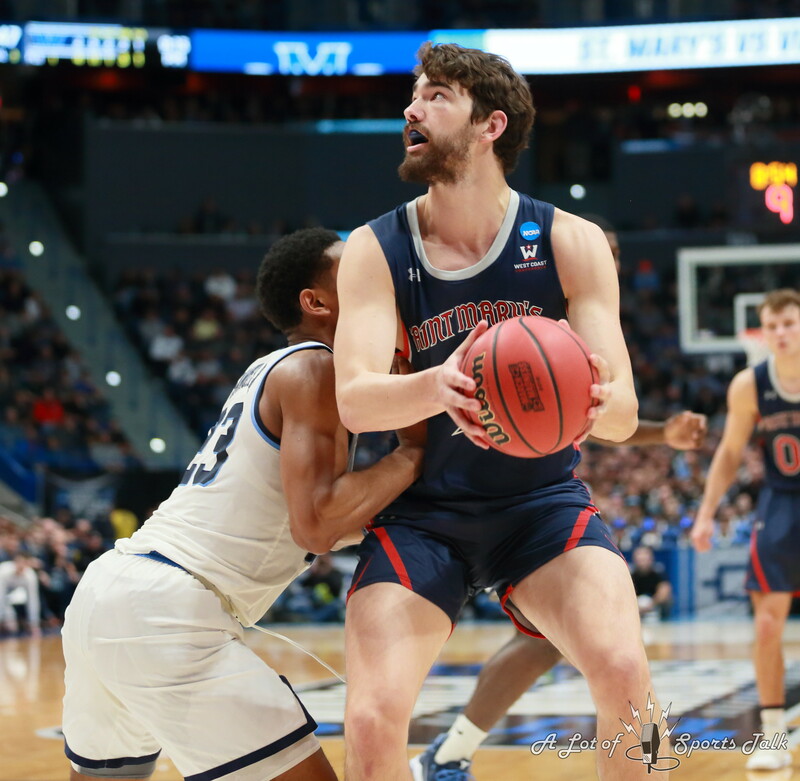 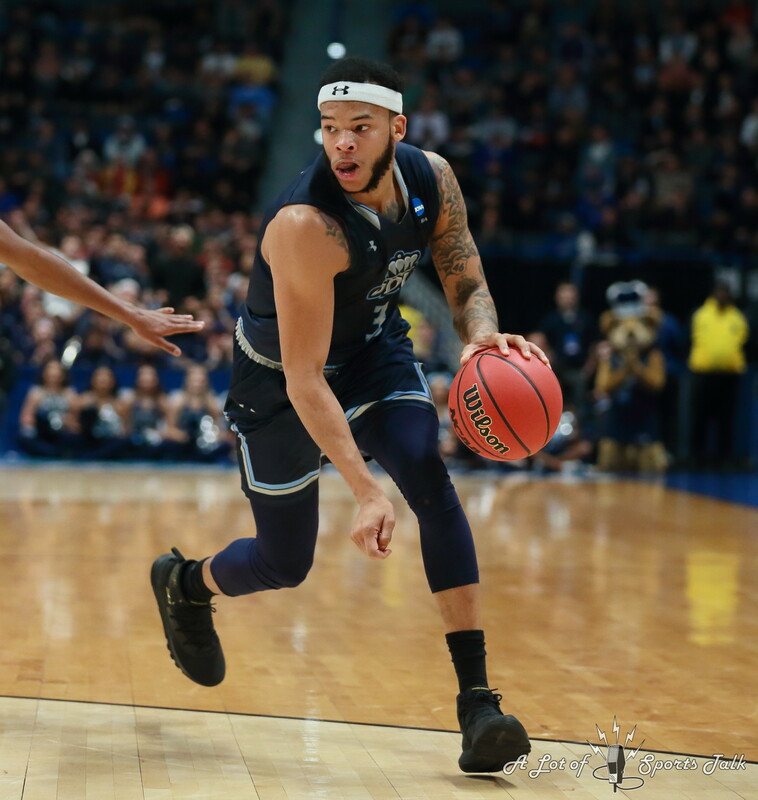 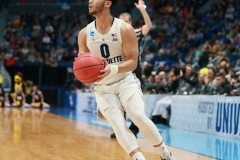 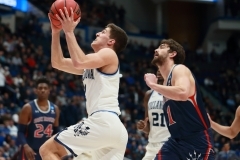 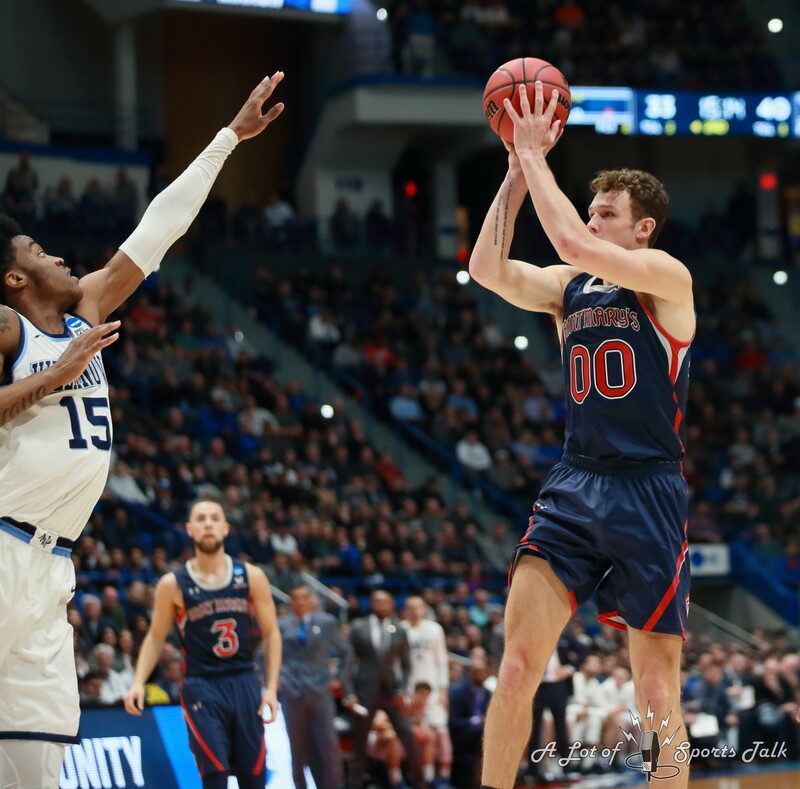 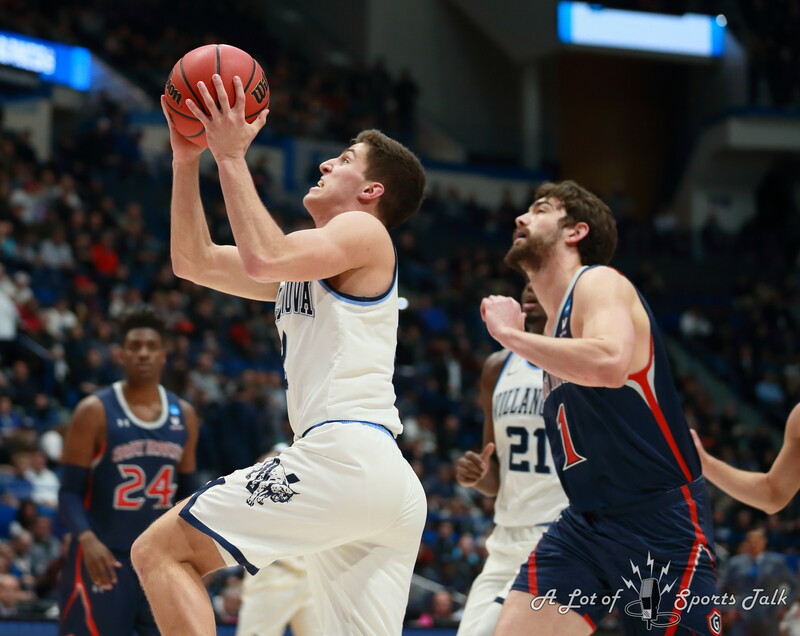 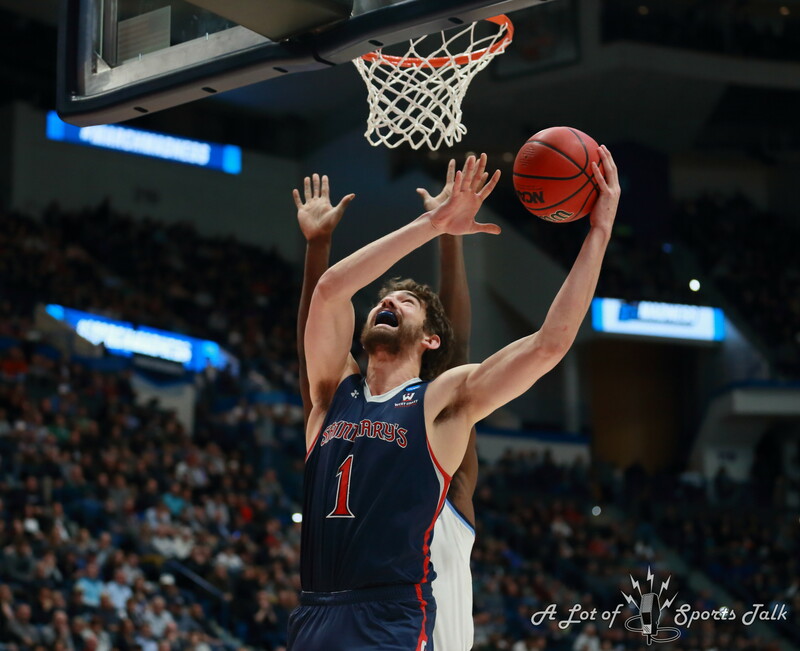 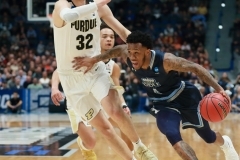 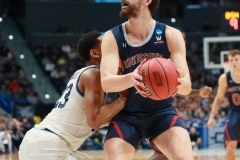 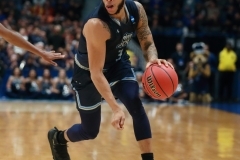 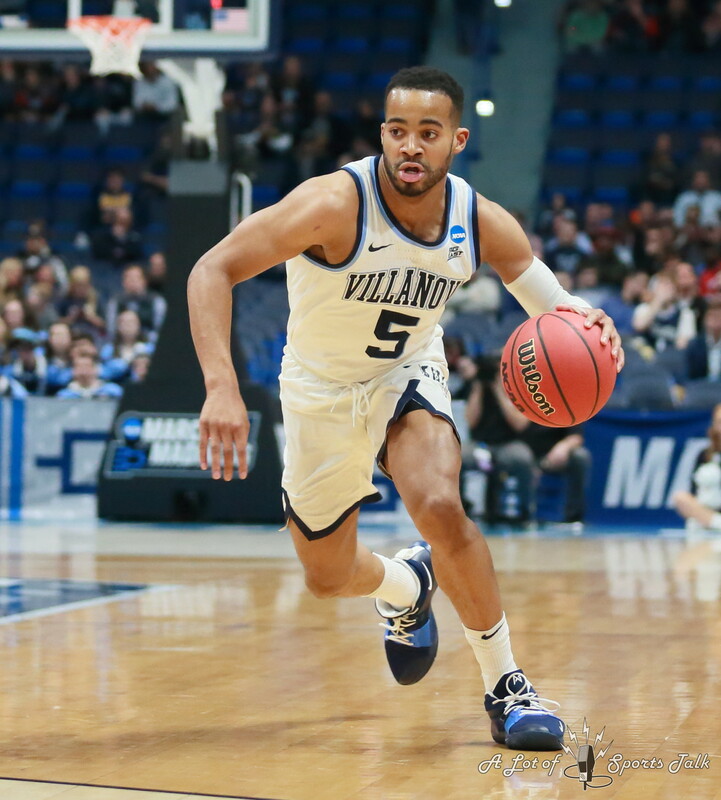 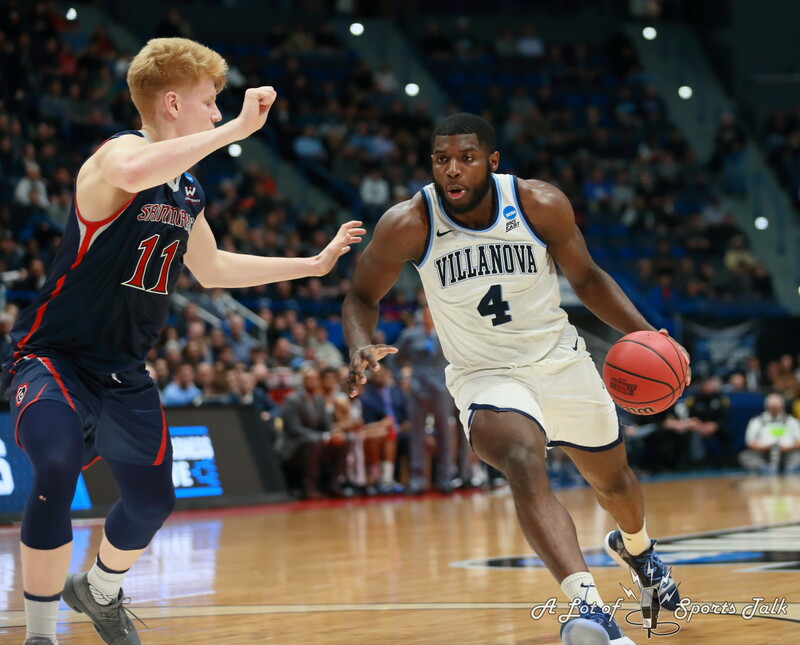 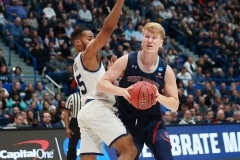 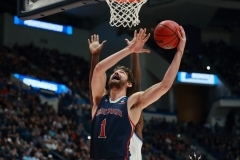 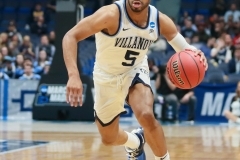 The Wildcats will take on third-seeded Purdue, who was in control for most of the game before coasting to a 61-48 victory over Conference USA champion Old Dominion. 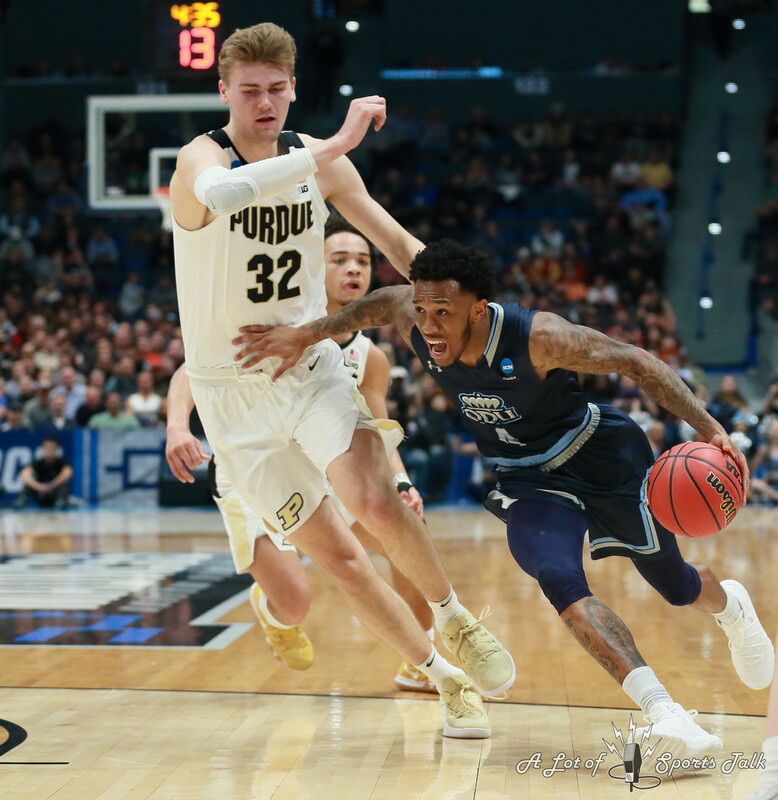 All-America candidate Carsen Edwards led the charge for the Boilermakers with 26 points as the Purdue defense held the Monarchs to under 30 percent shooting in each half. 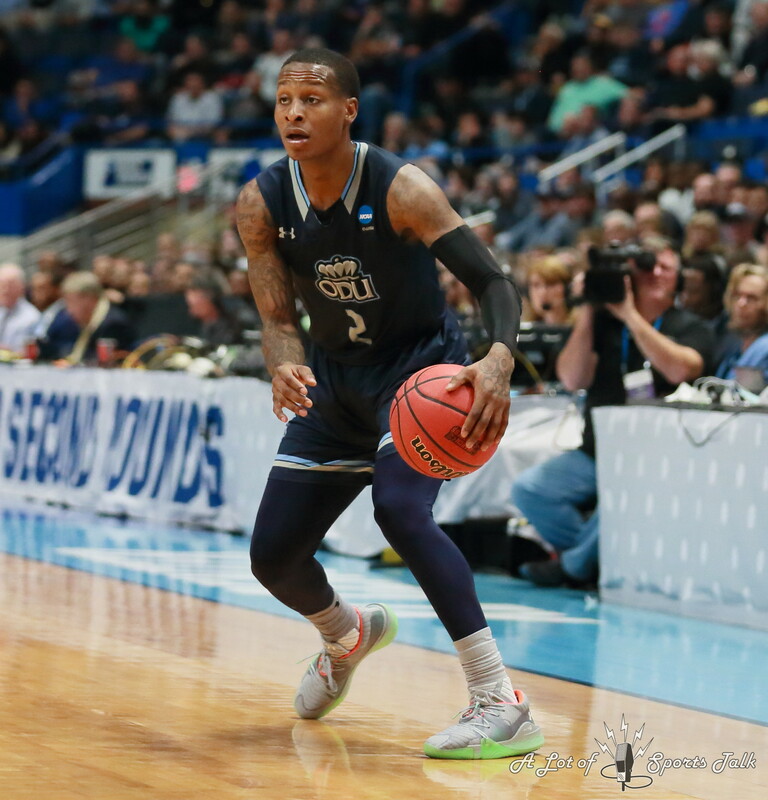 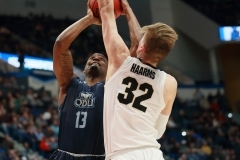 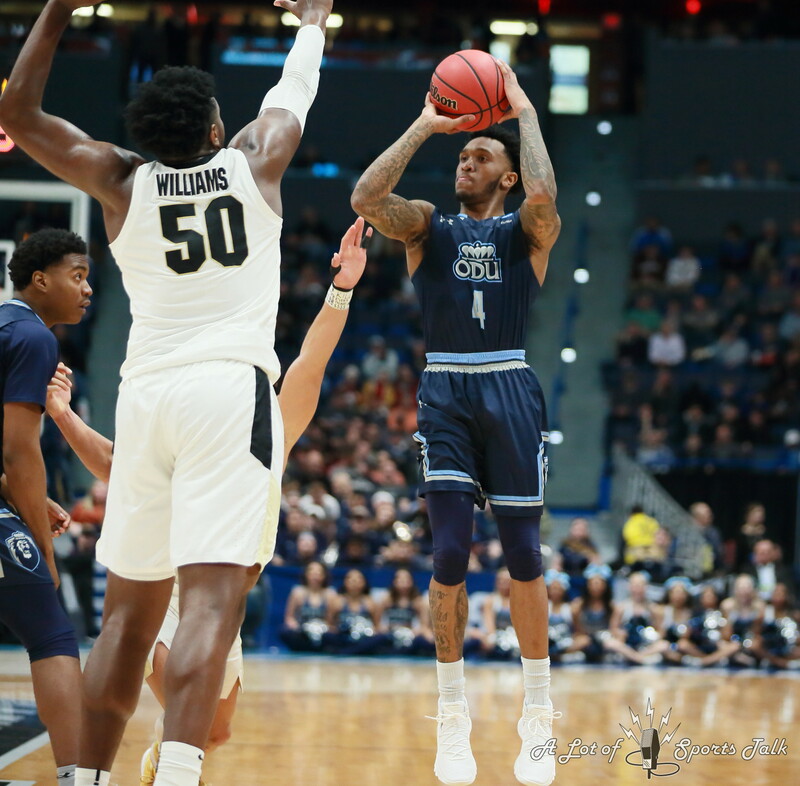 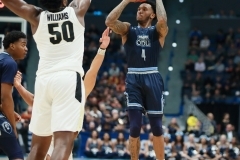 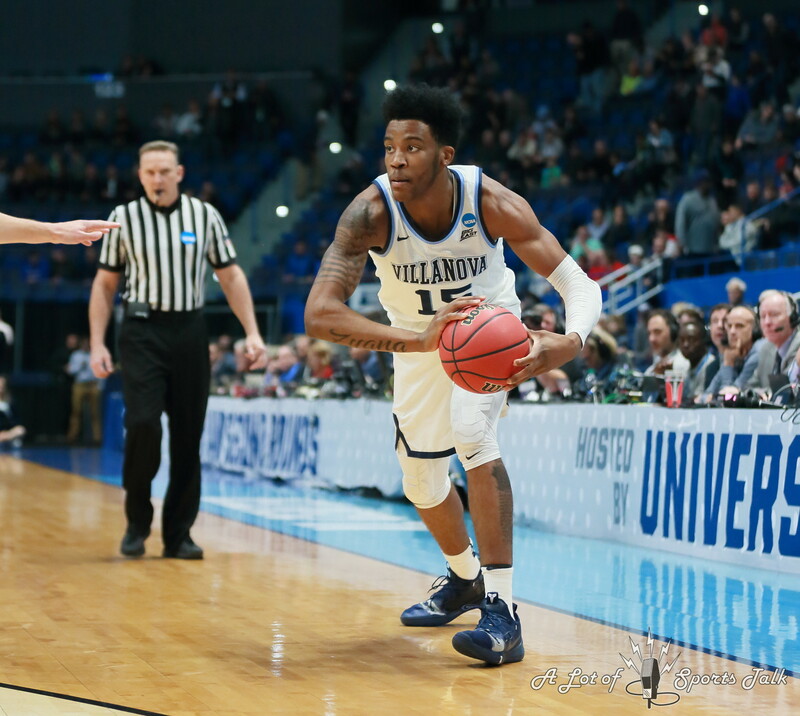 Point guard Ahmad Caver led Old Dominion with 19 points.